Home » Mena Market Reports » MENA shares closed Thursday’s session in negative territories with the Saudi markets suffering its biggest drop since January 2016.
moreover, Qatar equities closed the session in the red as QSI fell 1.03 percent or 102.84 points to settle at 9,641.53 pressured by losses in the energy sectors. The index touched a technical resistance point of 10,003 -10,028 yesterday boosted a surge in the financial sector. United Development Company, was the session’s only gainer adding 0.5 percent. On the other hand, Gulf International Services was the biggest loser falling 4.5 percent followed by Qatar Gas Transport which fell 2.8 percent. 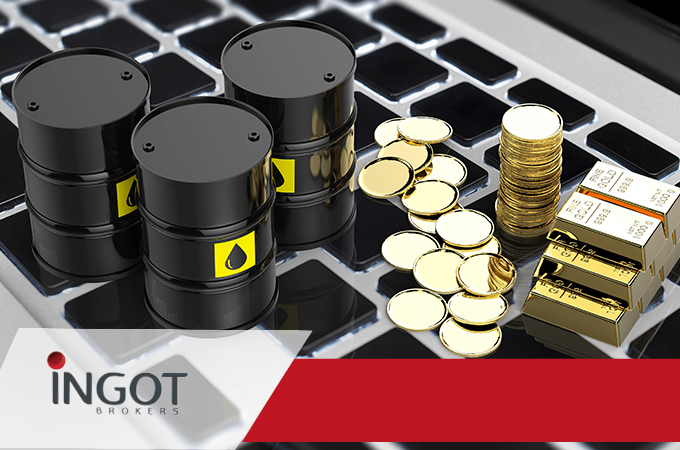 On the energy front, WTI Oil prices were lower in today’s session to reach $71.62 per barrel at 15:0 GMT, as crude inventories last week rose by 5.9 million barrels which is significantly higher than expectations of 2.6 million. Meanwhile, Brent Oil also was lower to trade at $81.23 a barrel at 15:00 GMT. Saudi Arabia stocks plunged on today’s trading session. the Saudi’s primary index TASI dropped 3.88 percent or 303.99 to settle at 7,530.80 pressured by the losses Across all sectors. The index suffered its biggest drop since January 2016 as weakness in global markets and a pull-back in oil prices alarmed investors. The Saudi index was weighted down by blue chips such as Petrochemical producer Saudi Basic Industries which tumbled 5.1 percent and Al Rajhi Bank which fell by 4.4 percent. On the other hand, Saudi Industrial Export was the session’s top performer adding 10 percent followed by Saudi Paper Manufacturing which added 5 percent. UAE shares closed today’s trading session in red territory, as Abu Dhabi and Dubai markets finished the session lower. Abu Dhabi equities closed today ’s session in the red as Abu Dhabi’s leading benchmark ADI settled at 4,967.773. Ras Al Khaimah Cement was the worst performer on today’s trading session as it fell by 5.5 percent, followed by Agthia Group which retreated by 3.75 percent. furthermore, Dubai shares were trading lower as DFMGI fell by 2 percent or 55.3 points to settle at 2,755.32 due to losses in the Financials sector. In the corporate space, Takaful Emarat Insurance and Drake and Scull International were the session’s worst performers losing 5.1 and 4.7 percent respectively. Egyptian shares were lower on Thursday’s session as the Egyptian blue-chip stock index EGX30 fell by 2.5 percent or 337.92 points to settle at 13,283.31. Global Telecom Holding for Development was the best performer in the session as its stock fell by 7.47 percent followed by Edita Food Industries which fell 6 percent. Grain commodity futures’ ended lower on Wednesday’s session, as traders squared positions ahead of Thursday’s USDA WASDE report .